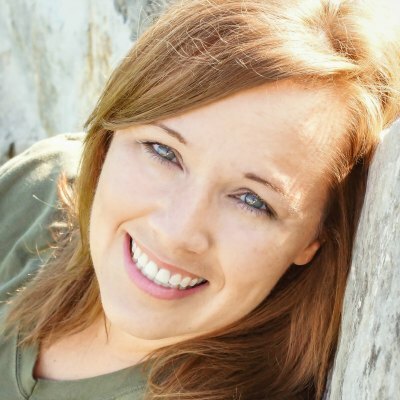 Jennifer is an Austin Texas Blogger who has a passion for all things food! On a mission for weight loss, she creates tons of Low Carb Recipes to help fit her way of eating. This lifestyle came to her when she started the Ketogenic Diet in February of 2017. She has lost over 55 lbs and still eats low carb to this day! The Beef and Butter Fast website was developed from a struggle she had while being stalled on her weight loss journey while eating the Keto way. While she was consuming everything that was considered “Keto Approved” on the diet, she quickly learned that there are still options that may not work for weight loss. Jennifer struggle with a 3 month weight loss before getting serious in her research to find a way to break the weight loss stall on the ketogenic diet. She ended up meeting a few Keto bodybuilding athletics that she interviewed to determine how they train for a competition. She figured she would create a similar strategy to break her own while loss stall. She then learned that even though vegetables are healthy and most are considered approved on the Keto diet, they still have carbohydrates and those carbs were hindering her weight loss. Jennifer did a 4 day test that she calls the Beef and Butter Fast experiment where she strictly consumed a combination of beef and butter with a small amount of bulletproof style coffee during a period of 4 days and she was able to break her weight loss stall with a 4.7 lbs weight loss in only 4 days! This experiment has helped Jennifer to learn exactly how her body reacts to certain foods and what causes her body to stall. This same technique has been shared with thousands of people who have also had the same success she has! Jennifer is on a mission to share this information to help others who have stalled while doing the keto diet. It’s an important way to learn exactly what works and what doesn’t work for your own body. She leads a group 5 day challenge every month to teach people how to figure this struggle out for themselves. During her very first challenge, she had a total of 110 people report a total weight loss of 529.25 lbs! That’s an average of about 4.8 lbs per person! The results were absolutely amazing! Jennifer has made it her mission to help teach people how to live a healthy lifestyle and how to reach their goals while figuring out the problems along the way.